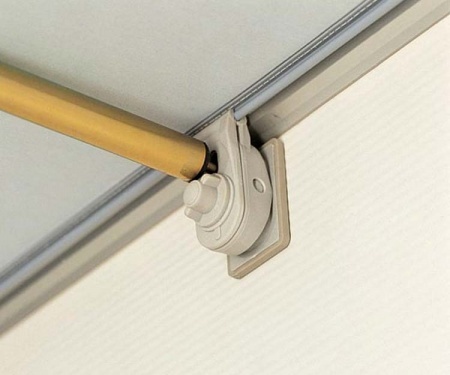 The Dorema Quick Lock Pad is suitable for Dorema Awnings only. The Quick Lock profile is sewn into the roof of the awning next to the beading. Used in conjunction with the optional Quick Lock Pads you are able to avoid screwing clips into your new caravan, so avoiding any potential panel damage. 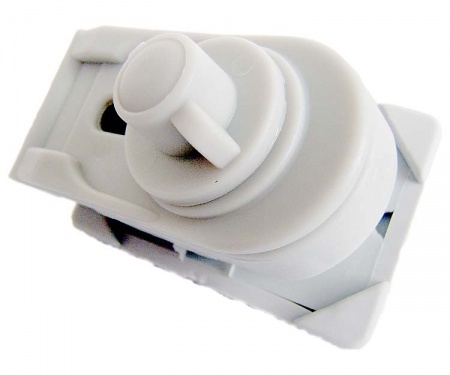 The pads are extremely simple to use and are recommended for all types of modern caravans. 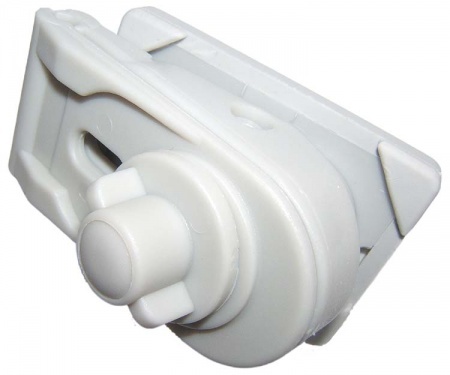 Just attach the pad onto the profile in the position most suitable for your caravan. Insert the roof poles into the pad, tension the roof poles to give you the optimum tension.